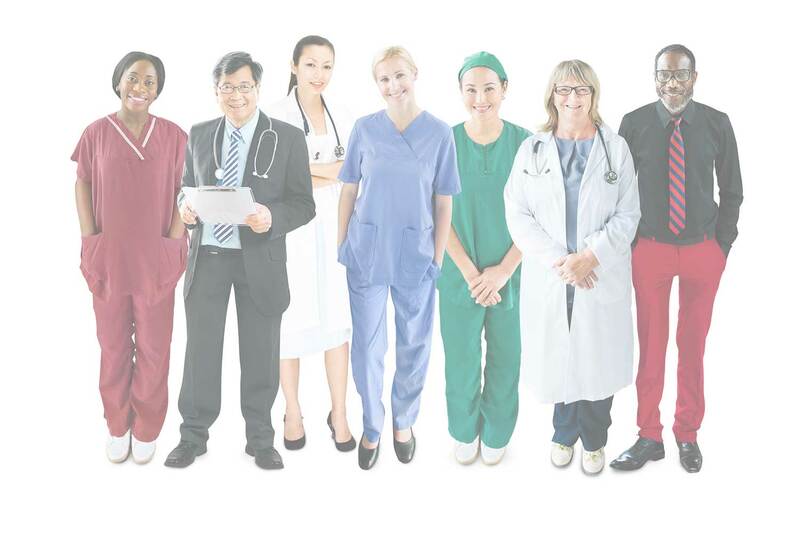 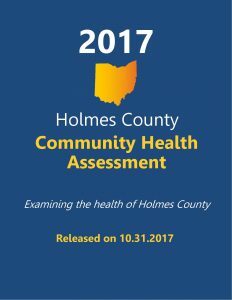 The Hospital Council of Northwest Ohio (HCNO) works with local hospitals, health departments and other partners to conduct community health assessments and community health improvement plans in more than 40 counties in Ohio – plus several counties in Michigan and Oregon. 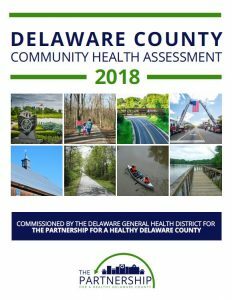 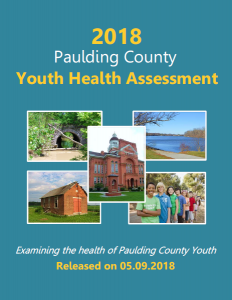 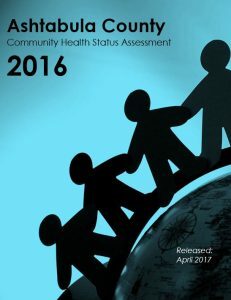 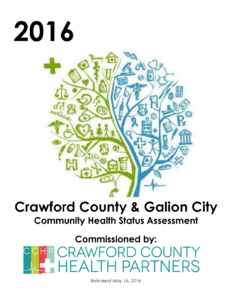 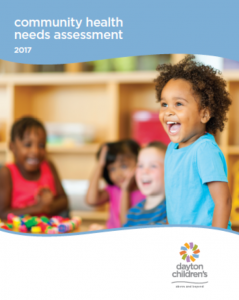 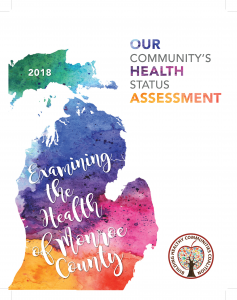 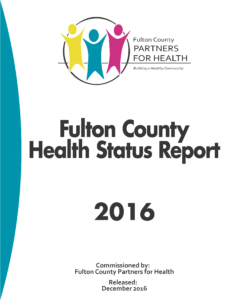 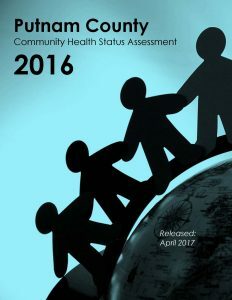 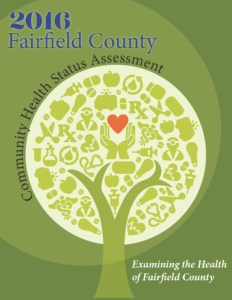 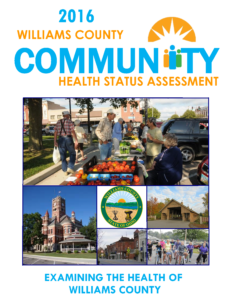 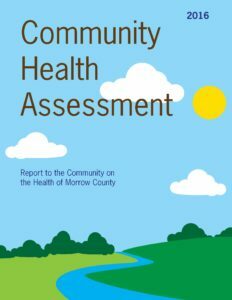 To learn more about HCNO’s approach to local collaboration in community health assessments and community health improvement plans, please read this document. 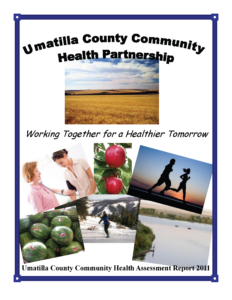 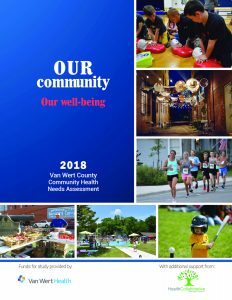 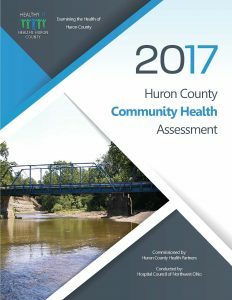 HCNO also provides other community health improvement services, including other reports, project management, project evaluation, coalition development, and facilitation of meetings and trainings. 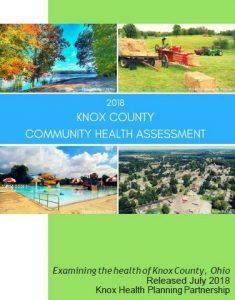 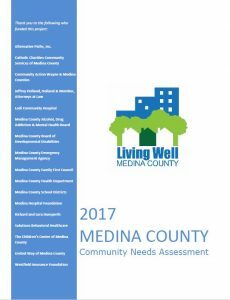 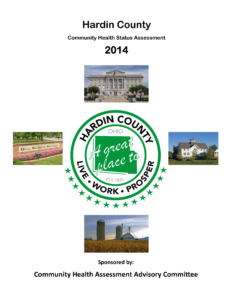 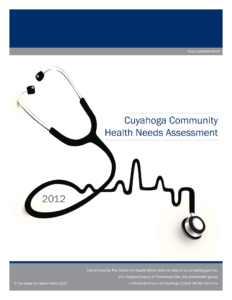 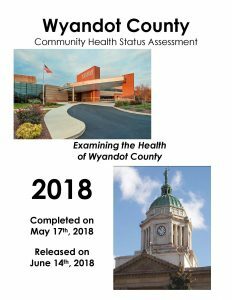 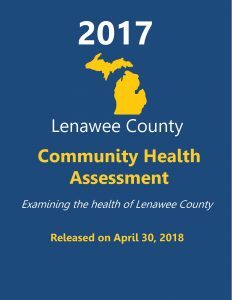 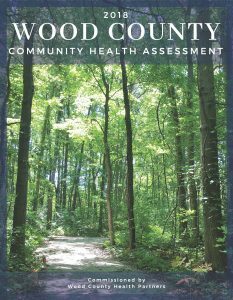 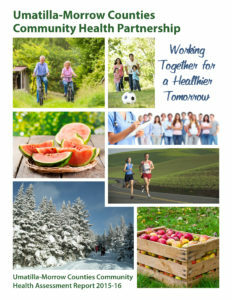 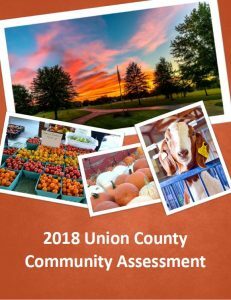 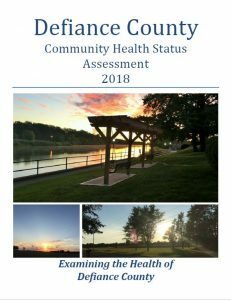 Below are links to HCNO’s community health assessment and community health improvement plan reports for Ohio counties and elsewhere. 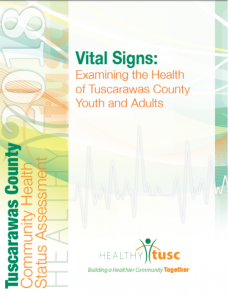 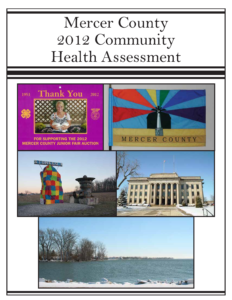 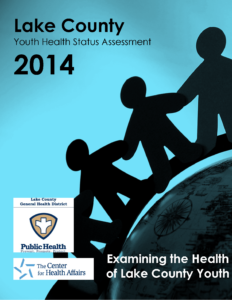 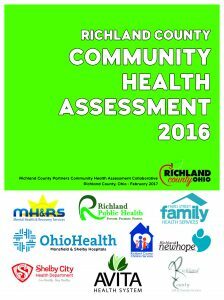 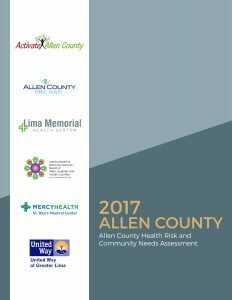 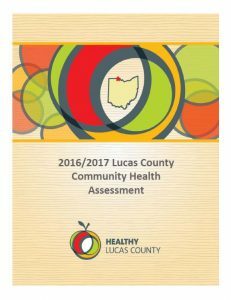 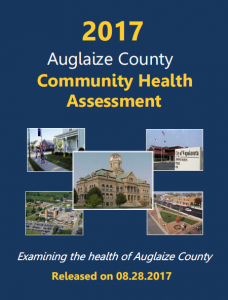 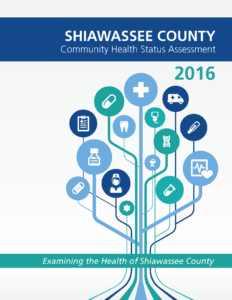 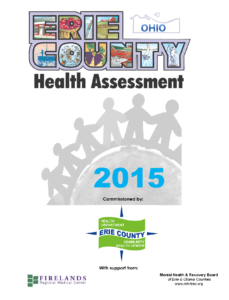 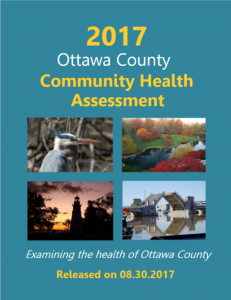 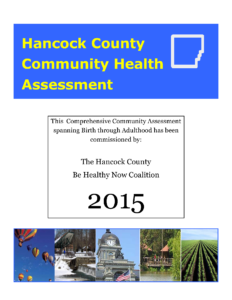 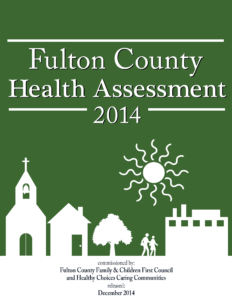 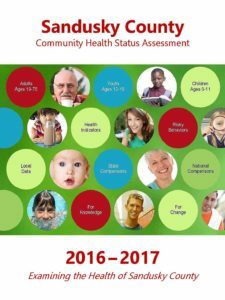 To compare results from all community health assessments conducted by HCNO since 2004, please use Data Link.